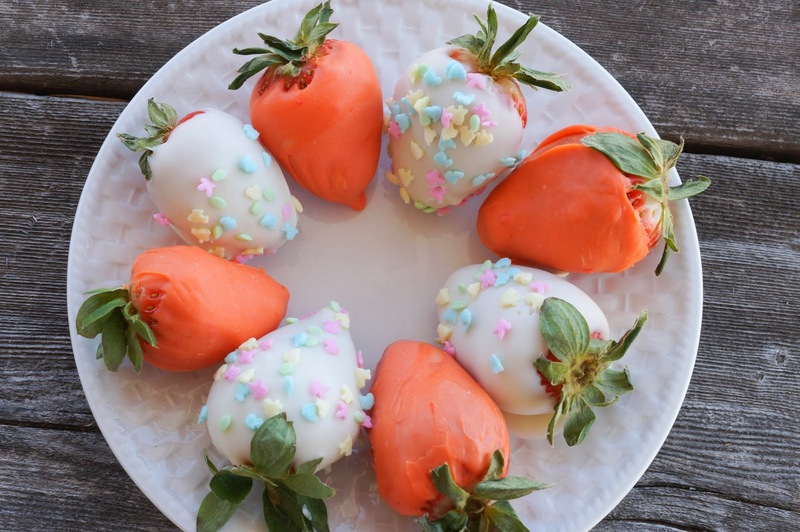 In the Kitchen with Jenny: White Chocolate-Covered Strawberry "Carrots"
Everyone loves a treat now and then and how cute are these? These carrot-shaped Easter treats won't please any bunny, but they will satisfy anyone with a sweet tooth. You can also make spring themed ones by using sprinkles. Serve them up at your Easter or Spring Party celebration. Chill strawberries. When ready to dip, heat your almond bark in a microwave safe bowl 15 seconds at a time or you can place in a double boiler to melt. 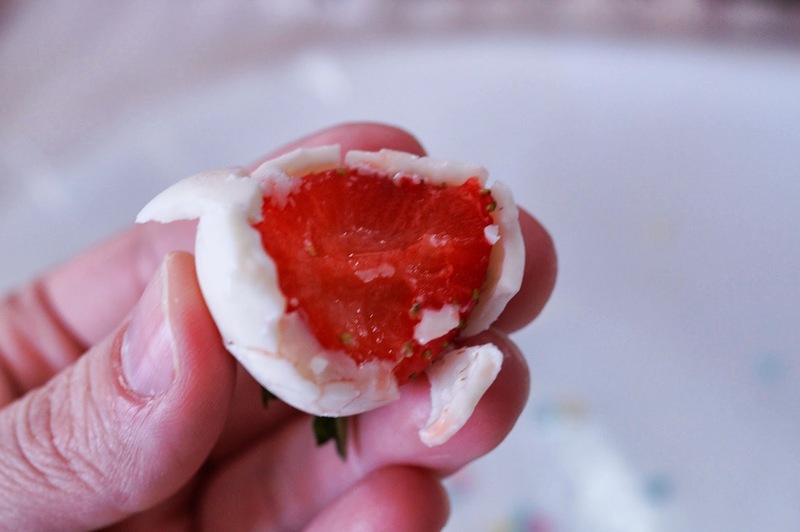 Grab strawberry by the stem and dip into the melted almond bark. 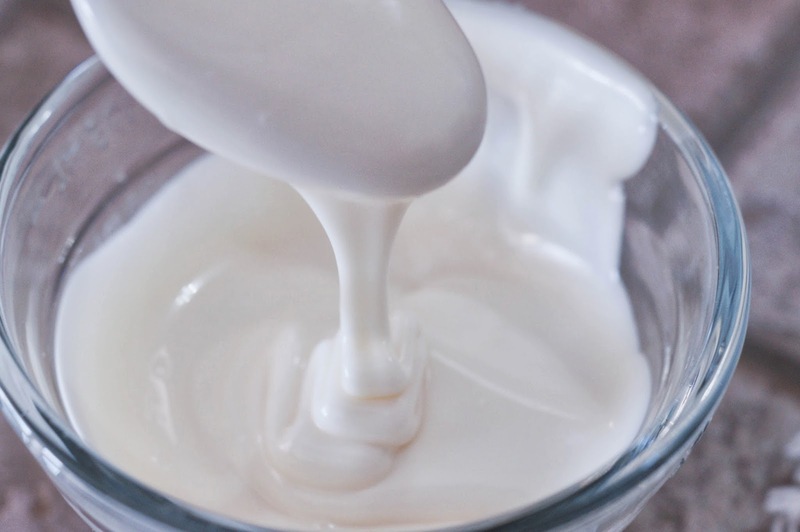 Gently shake the excess off. 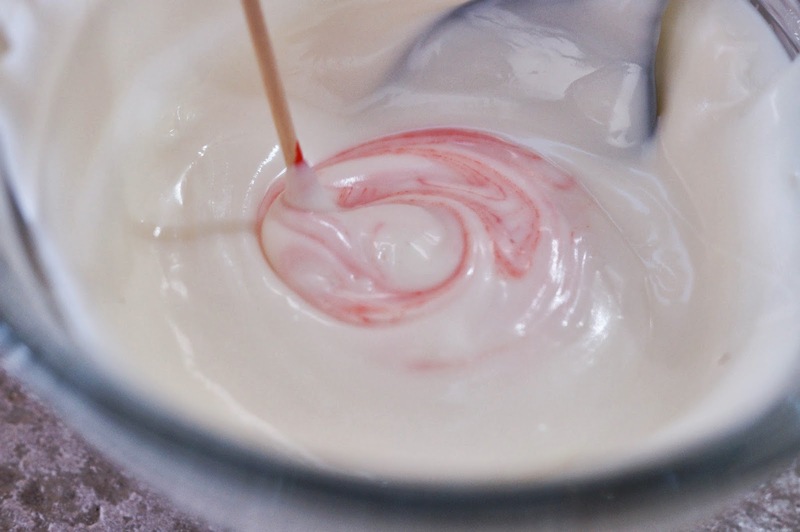 Add sprinkles and hold strawberry in the air until the almond bark cools and hardens some. Since your berries are chilled it won't take long. This helps prevent a large puddle of bark under your berry. For "carrots," color your almond bark as orange as you like. Remember you can always add more color but you can't take away. 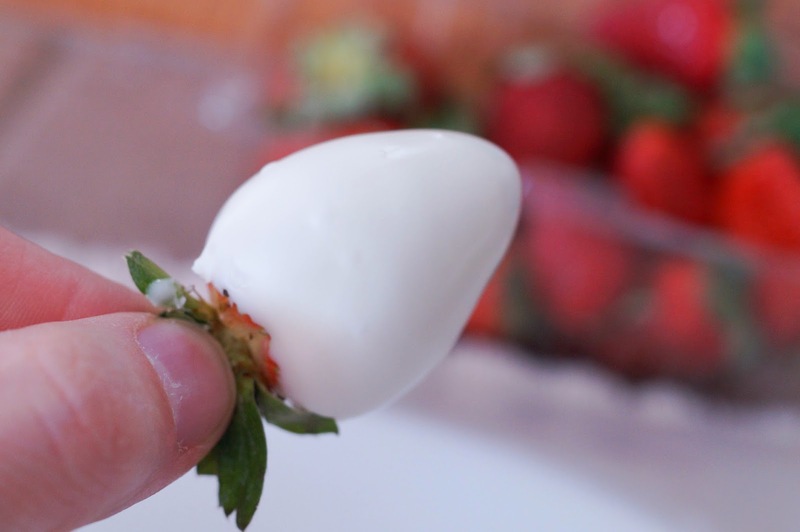 Dip strawberries the same as you did for the ones with sprinkles. I was dipping the sprinkles ones and thought that the shape looked like those fat round carrots and the tops were green. It was meant to be! I'm sure these are some "carrots" that would be loved by ALL kids! Very cute. I like the sprinkle covered ones and it might be the only way to get some kids to eat "carrots"! Ha. These are my kind of carrots! yumm! How cute are these and they are scrumptious. What a delicious and special Spring and Holiday treat. I adore these Jenny! What an awesome idea. These will definitely be on my Easter table! I love this fun and festive Easter Idea! Perfect for my kids! G'day Jenny! Great entertaining idea! What a great idea. They really do look like short, squat little carrots! This is a super cute idea. I might have to do it with the boys. 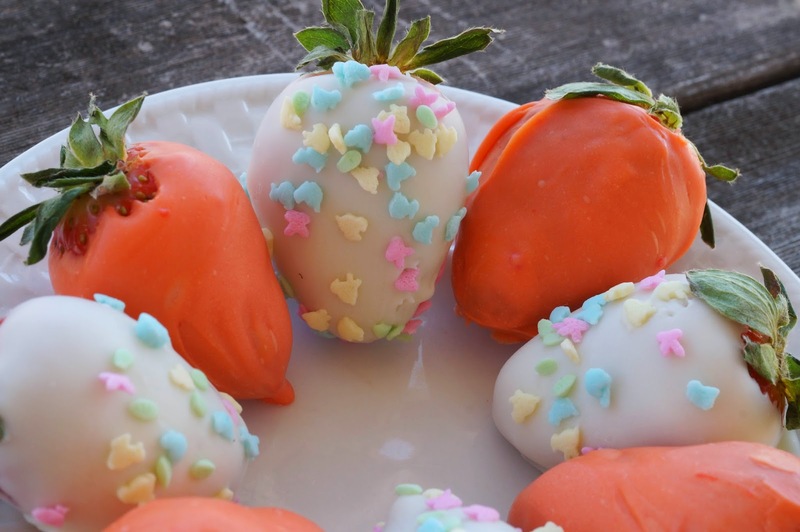 What a super cute and fun way to jazz up strawberries for Easter! 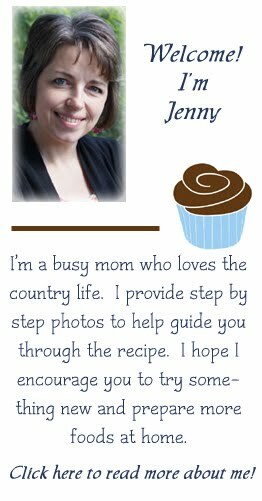 Thanks so much for sharing at Simple Supper Tuesday, Jenny. Jenny, I love this idea. I'm totally doing this for Easter. I'll be at my daughters. Thanks for sharing at our link party. 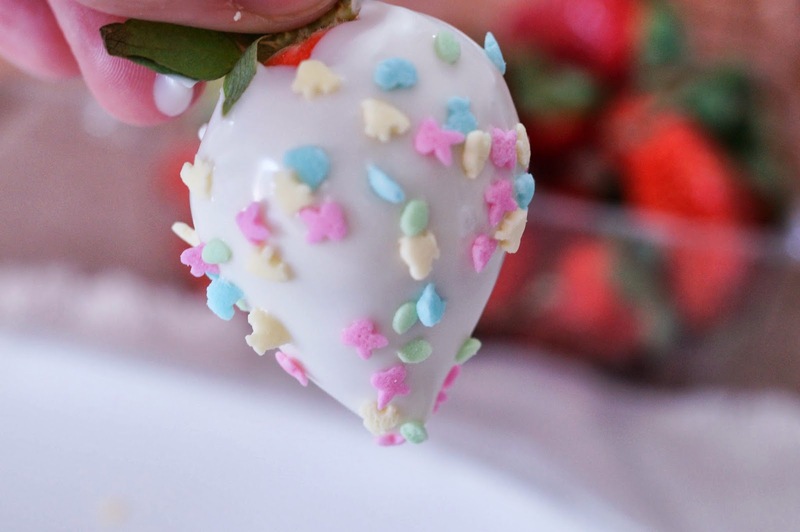 Strawberries & Chocolate together, you can't go wrong. Thanks for sharing. How do you keep the chocolate smooth w/o the clumpy? It's almond bark. It's a little less temperamental than actual chocolate. 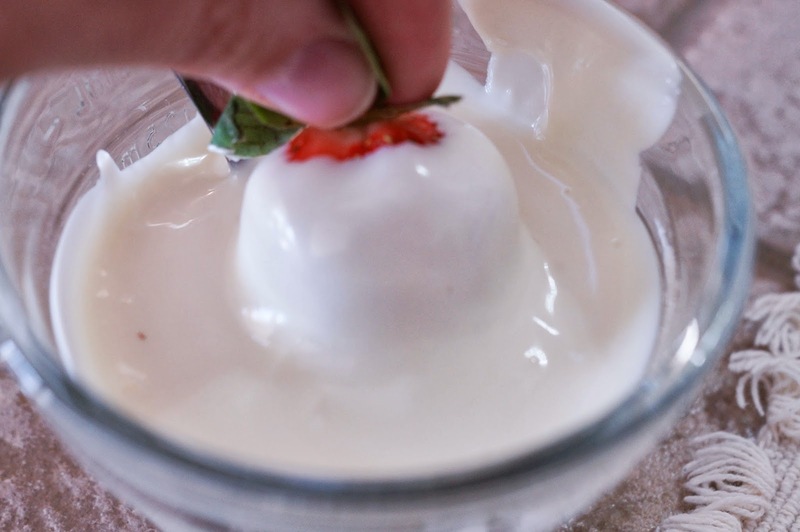 You also have to shake it off quickly if you use the chilled strawberries. How clever! I love your strawberry carrots. You are welcome to share at the Anything Goes linky, if you have not already. Happy Tuesday! Stopping by from Click and Chat link up party. I'm now following you at all your social media! Stop by and say hi to me sometimes @ stuckonacloud.com.. Looking forward to sharing with a new blog friend.. Have a wonderful week! Never thought to make "CARROTS" out of strawberries! How ingenious.